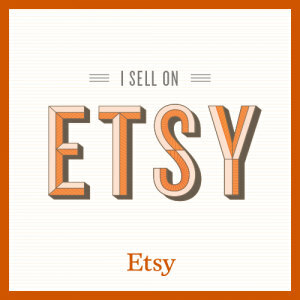 I’ve been busy filling the shop with lovely vintage pieces– they are going fast. Gorgeous tribal Kuchi pieces, sterling silver and gemstone rings from the 80s and some heady Baltic amber among other treats are all waiting to be snapped up. 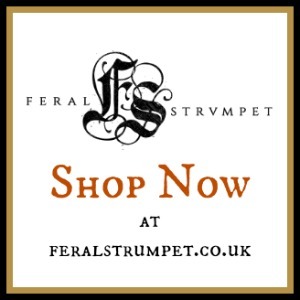 Check out the Vintage and Antique Collection at Feralstrumpet.co.uk to see it all. I have always been a collector of vintage pieces, from back in my high school days in the 80s when you could still find plentiful vintage at thrift stores and charity shops. I was often drawn to pieces because of a detail, colour or texture– only to find after some research I had indeed “scored” and found something of value. As I became more knowledgeable I sold vintage pieces as a hobby and a way to supplement my salary as a University lecturer. 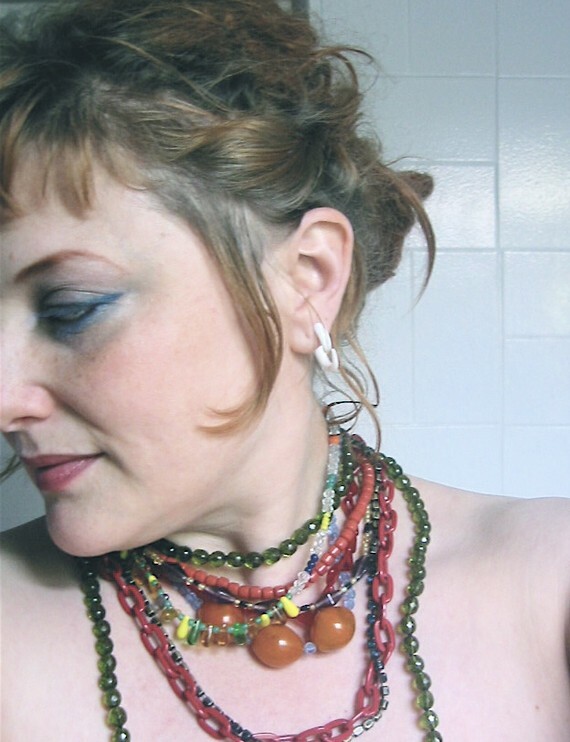 I think is the time spent with vintage pieces that provided me with a crash course in jewellery design, and their construction an whimsy have remained a prime influence in my work. 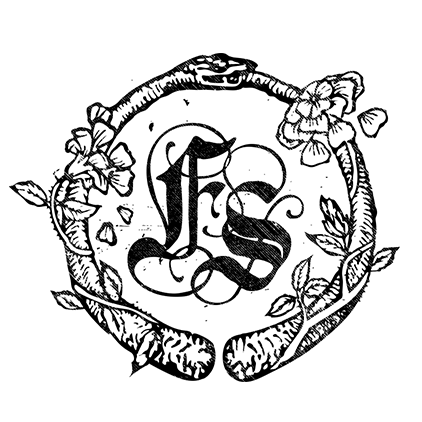 I still source vintage when I can, refurbishing it when necessary or using fragments to recreate new designs. 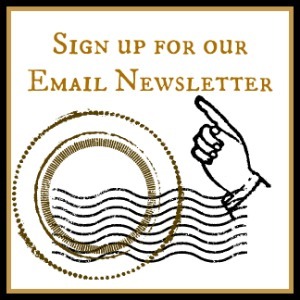 I love pieces that carry a history, and a glimpse of the past– beyond the wonderful quality of vintage pieces I offer– each has a unique narrative that they are no doubt saving for their new owners alone! 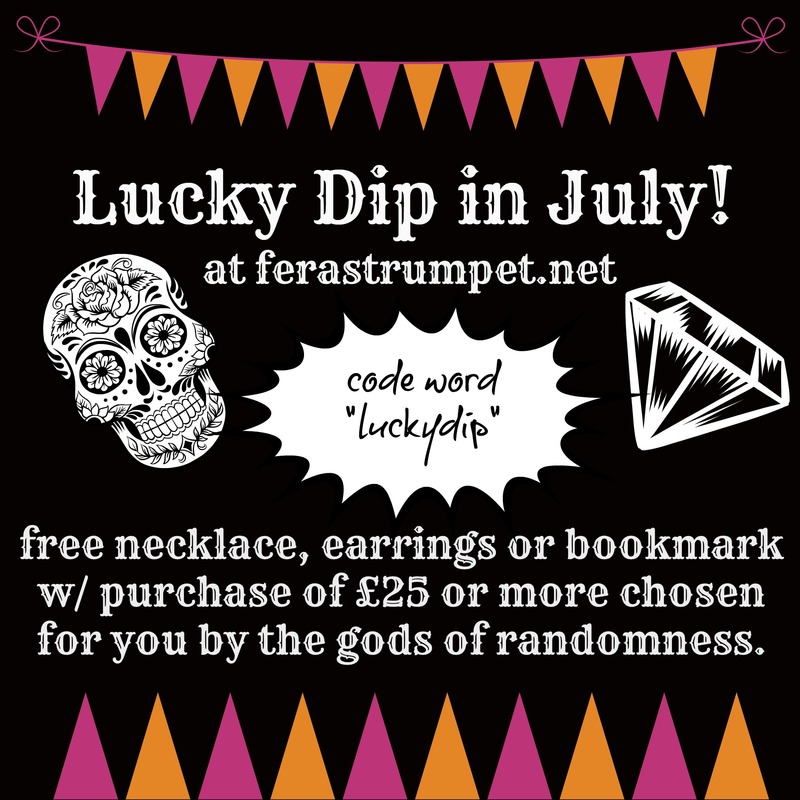 July 14, 2015 July 14, 2015 by Feral StrumpetLeave a Comment on Try Your Luck, Strumpets! You gotta ask yourself, do I feel lucky– well, do ya, Strumpet? Gumball machines, lucky dips, tombolas– I love them all. Perhaps it’s the anticipation, or that it reminds us that everything and nothing is random. Sometimes things find us, or we find things. I’ve been adding new vintage pieces every week– colourful, fun pieces that are perfect for summer. Mardi Gras, French for “Fat Tuesday,” is the last all-out party day before Lent. The tradition of “throws” or beads tossed from floats dates from the 1920s. Originally the necklaces were made of Czech glass up until the 1960s when plastic was introduced. For many years I combed the flea markets and junk shops of New Orleans collecting these vintage strands of beads, lovingly restringing them and imagining the street parties and music infused with their history. I was particularly fascinated by these strands that had survived the throws and their original destiny as a kind of disposable favor. There’s a chaotic beauty in their random patterns, and now that they have new clasps they seem to be just waiting for the joyful noise of the next Fat Tuesday. More vintage Mardi Gras beads can be found in my Etsy shop.